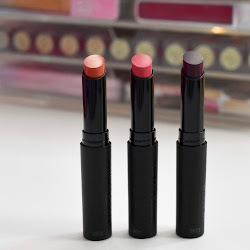 Jesse's Girl Cosmetics has repackaged and reformulated their signature lipsticks and they are all gorgeous. The shades are pigmented and last pretty well throughout the day. There are 12 shades to choose from, deep red, plums, pinks, and neutrals. I love a good drugstore lipstick that has the quality and is at a good price point. 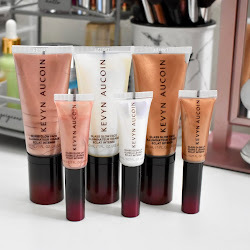 See the swatches below! 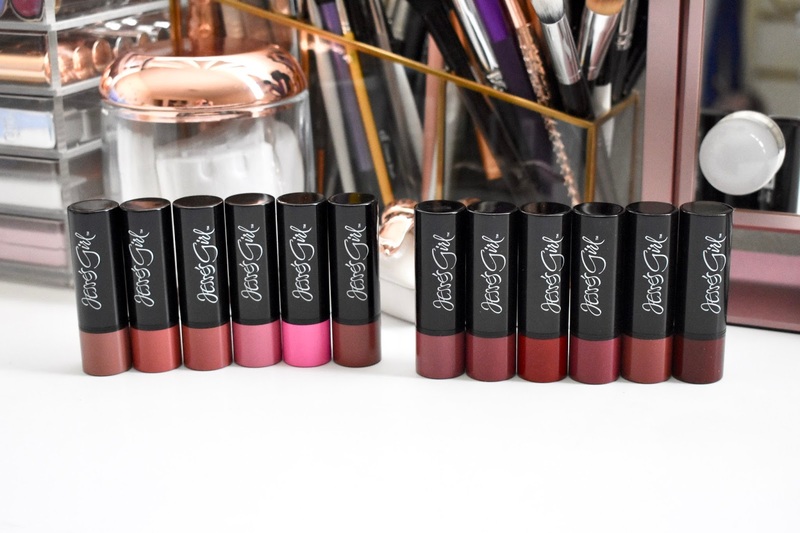 The first 6 shades are: Victoria, Krystal, Georgia, Yesenia, Penelope, and Christina. They are the more neutral/pink colors and they are all so pretty. The packaging has been redone and they have a good weight to them. 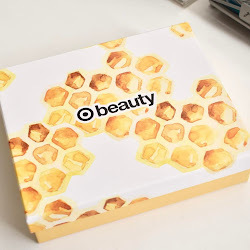 The formula seems to be longer lasting and more moisturizing than before. 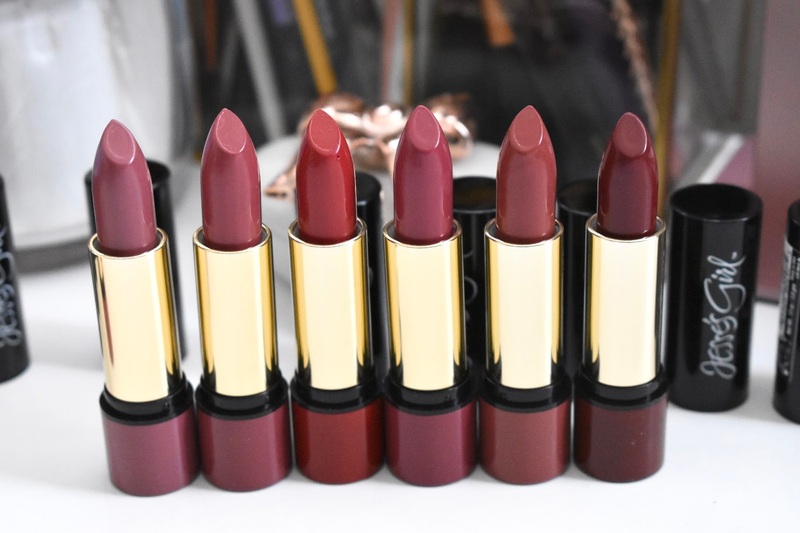 The last 6 shades are more on the berry/red range and they are: Angeles, Ventura, Veronica, Niki, Carmen, and Elizabeth. Some of the shades are named after other bloggers which I think is so fun! The collection has a lot of amazing colors and they are great quality at an affordable price. 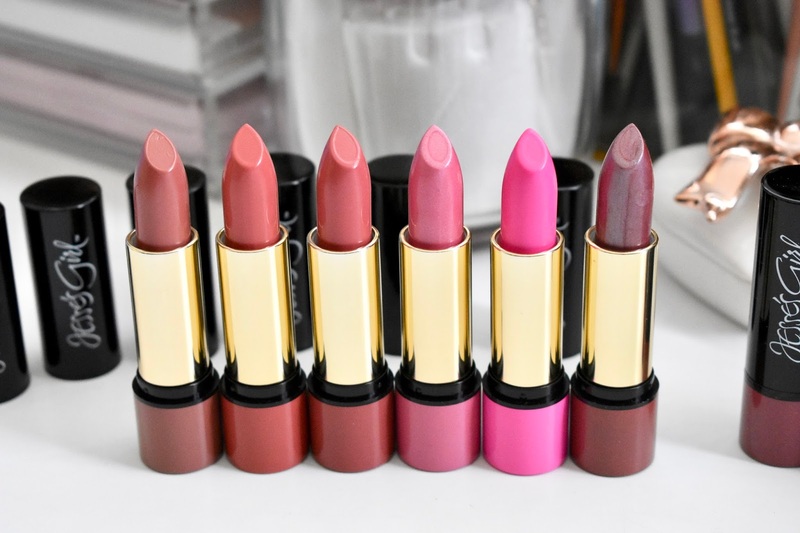 Jesse's Girl Cosmetics Lipsticks retail for $4.99 and can be found online and at Rite-Aid stores.